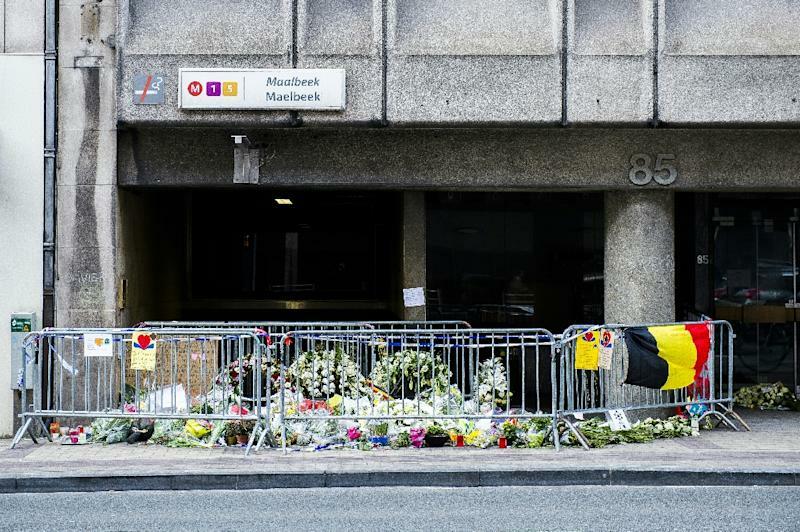 Stockholm (AFP) - Swedish national Osama Krayem, charged with terrorist murders over the Brussels metro bombing, is remembered back home as an idle youth who smoked and drank before suddenly turning radical and heading off to wage jihad in Syria. The son of Syrian exiles from the Rosengard district of the southern Swedish city of Malmo, where football great Zlatan Ibrahimovic also grew up, Krayem was arrested Friday in Brussels with Paris attacks suspect Mohamed Abrini and several other men. Krayem, 23, was also said to have been caught on camera buying bags in a Brussels shopping mall that were used to carry the suicide bombs that Khalid's brother Ibrahim and fellow suicide bomber Najim Laachraoui, believed to be the bomb maker, set off at Brussels airport on the same day. Thirty-two people were killed in the twin attacks. Osama Krayem is the product of a "now classic cocktail of social marginalisation, ideological radicalisation" and criminality, Magnus Ranstorp, an expert on radical Islamist movements at the Swedish National Defence College, told AFP. In Malmo, people close to him described Krayem as an ordinary but idle young man from a working class neighbourhood who took part in petty crime in between bouts of drug taking and worship. "He visited the mosque with his friends, as usual," a man close to the family told the Aftonbladet daily. "He prayed five times per day. Nobody suspected he would go fight in Syria," he added. "He comes from an ordinary family of Swedish Muslims. His father does not approve and his mother has been so sad since he left for Syria that she took ill," the family friend was quoted as saying. A personal friend of Krayem recalled how the young man lived it up in the Seved neighbourhood which has a reputation for drug trafficking. But he adopted healthier habits after he started working as part of a job training programme in recreation centres in his hometown. He stayed there for a year before leaving to wage jihad in Syria, his parents' native country. His radicalisation came "suddenly, unexpectedly," another person close to Krayem told the Sydsvenskan newspaper. "In the two or three months before he left, he stopped seeing his friends. He listened to the sermons of the imams on his cell phone. He grew his beard. He became someone else," another friend recalled. Ranstorp, the researcher, said Krayem was heavily influenced by the sermons of Anwar al-Awlaki, the American imam of Yemeni origin and former leader of Al-Qaeda in the Arabian Peninsula who was killed in a 2011 drone strike. Before he left for Syria, he had "tried to recruit" worshippers attending the same mosque, Ranstorp said. Krayem suddenly disappeared in early 2015 before resurfacing in Syria posing for a photograph posted on Facebook where he is seen wearing a uniform and clutching a Kalashnikov assault rifle with an Islamic State flag in the background. The photos were apparently taken in IS-controlled Deir Ezzor, the capital of the province of the same name that borders Iraq. In February, his younger brother Anas wrote on Facebook: "The most painful farewells are those which are never said and never explained!!! I miss you my brother!!!". Investigators retraced his steps after his return from Syria. On September 20, he registered under the alias Naim Al-Hamed on the Greek island of Leros. In early October in the German city of Ulm, a car rented by Paris attacks suspect Salah Abdeslam picked him up. Abdeslam was arrested in Brussels on March 18 following a four-month manhunt and is now awaiting his extradition to France. Ranstorp said Osama Krayem confirms the "connection" proven in the past between Swedish and Belgian radicals. 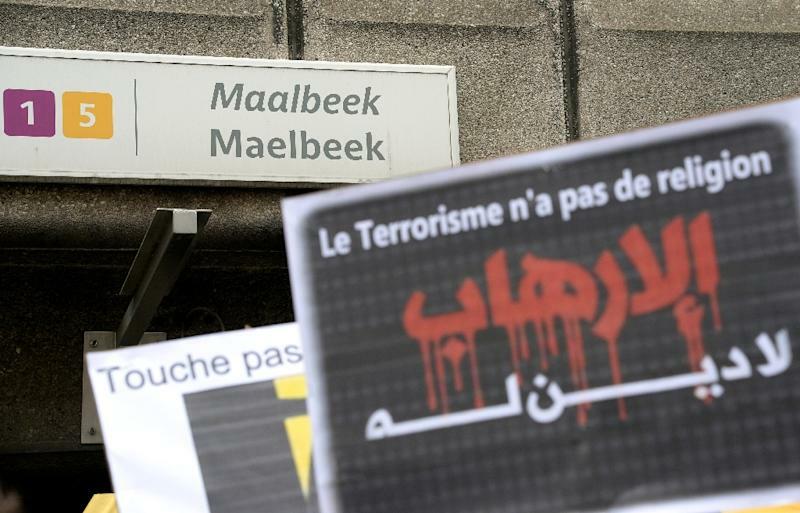 Mohamed Belkaid, a 35-year-old Algerian who lived in Sweden, was shot dead during a March 15 police raid on an apartment in Brussels where Salah Abdeslam's fingerprints were found. In 2010, Taymour Abdel Wahab, a Swede born in Iraq, blew himself up in a failed attack on a street in Stockholm. He was carrying a Belgian identity card.